Wishing you could take a vacation? We understand that feeling all too well. Unfortunately, the obligations and responsibilities of daily life will keep most of us stuck at home for the time-being. If you’re longing to break the humdrum of your routine but can’t disappear on vacation – check out some of the fun and interesting things to do right in your own backyard. Below, we’ve put together 5 fun and unique activities that are taking place right here in Connecticut. The Bijou Theater opened in 1909 on Fairfield Avenue in Bridgeport amid public excitement over the new silent movies. Now, more than 100 years later, the oldest building used as a movie house in the country is poised for a revival. 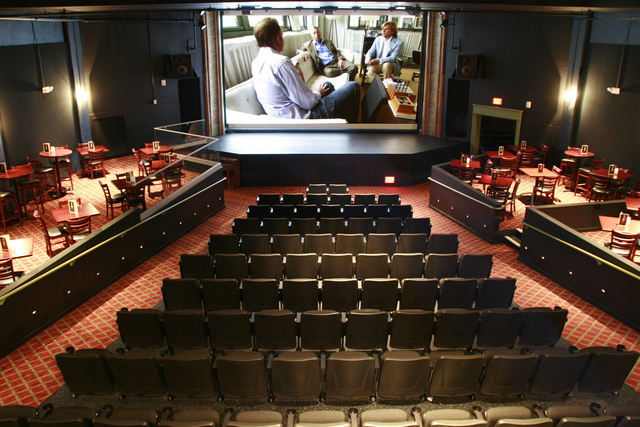 The Bijou Theatre is a multi–functional venue hosting film, theatre, art, comedy, music, and cabaret. 2. Play your Favorite Sport, No Matter the Weather! 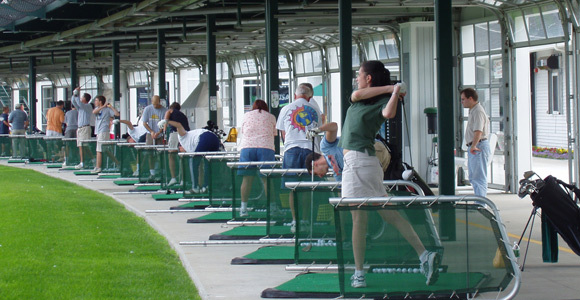 Located on River Road in Shelton, The SportsCenter is a covered and weather-protected facility that offers a golf practice range, 18-hole miniature golf course, baseball and softball batting cages, laser tag arena, bowling, and the world’s only double-decker ice arena. If you love sports, don’t allow the weather to slow you down this season. The pretty fields and towns of the Litchfield region could have been designed for winter sleigh rides; complete with lap robes, harness bells, and a top-hatted driver. 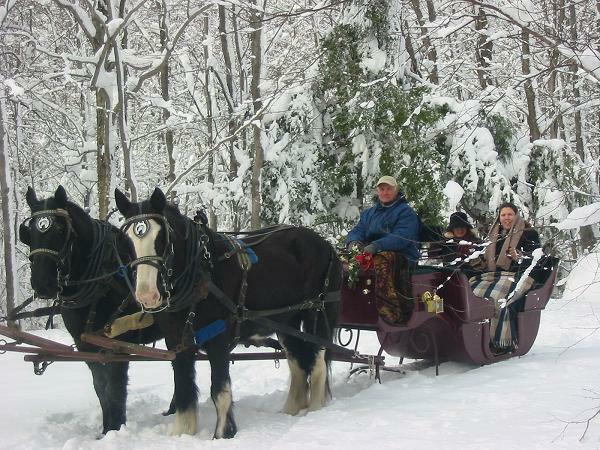 Wood Acres Farm in Terryville has 25 acres of wooded trails, sleighs, and teams of draft horses to take you over the river and through the woods. Particularly for Valentine’s season, couples may want to snuggle under a nice warm blanket and enjoy a ride on a private horse-drawn Victorian sleigh. 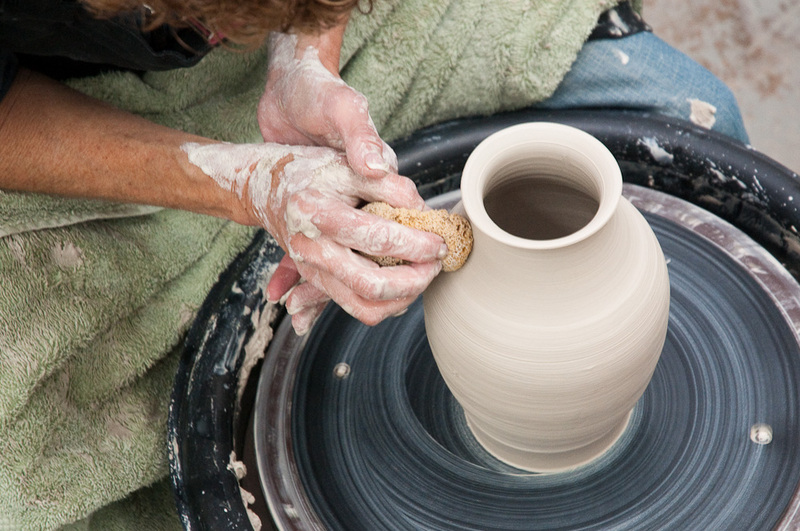 If you want to dip your toe into a new hobby or art form, Brookfield Craft Center will set up a class or workshop to your specifications – from a half-day mini-workshop to a five-day adventure. You could study black smithing and blade smithing, ceramics, fiber arts, glassmaking, jewelry making, or wood turning. Contact Brookfield Craft Center to discuss the possibilities. Come see what the local vineyards have to offer in the winter, and they will heat up the afternoon for you. 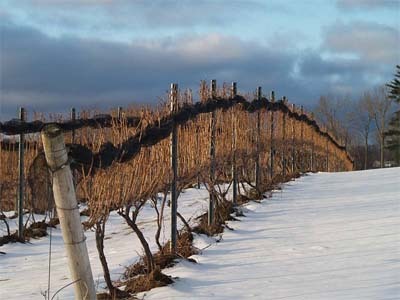 Visit the six participating wineries on the Litchfield Hills Winter Wine Trail between January 1 and March 30, 2012, and be entered into a grand prize drawing. Participating vineyards and wineries include DiGrazia Vineyards (Brookfield), Jerram Winery (New Hartford), Haight-Brown Vineyard (Litchfield), Hopkins Vineyard (New Preston), Miranda Vineyard (Goshen) and Sunset Meadow Vineyards (Goshen). Do you know of any other fun CT winter activities? Let us know!